That was a strong way to conclude the fight with Yuto and also continue to develop the character relationships along the way. It was completely surprising to me that they were able to at least put a stop to Yuto without additional outside intervention. The only intervention I expected was the 12 Guardians. There was definitely outside intervention in terms of Kamui being involved in all this and…apparently ghosts XD. Can’t say I expected ghosts to get involved in settling the score with Yuto, but I’m alright with that. 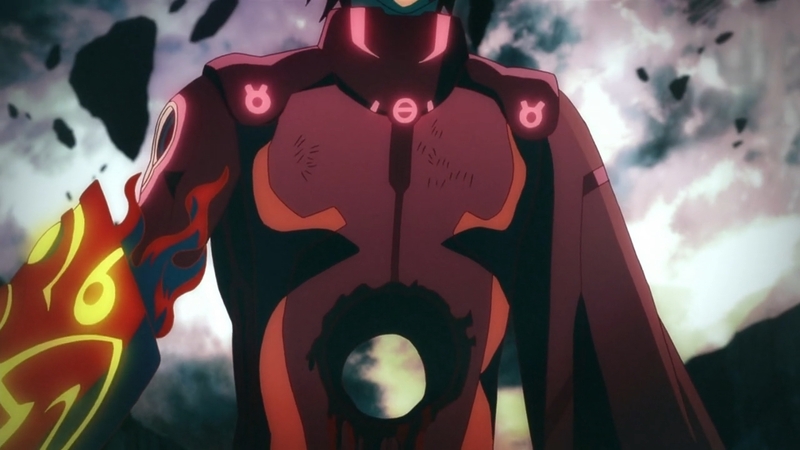 The one thing that left me a bit confused was that Rokuro survived….a hole in this chest. I’m pretty sure he can’t turn into a hollow so it was definitely shocking that he survived. 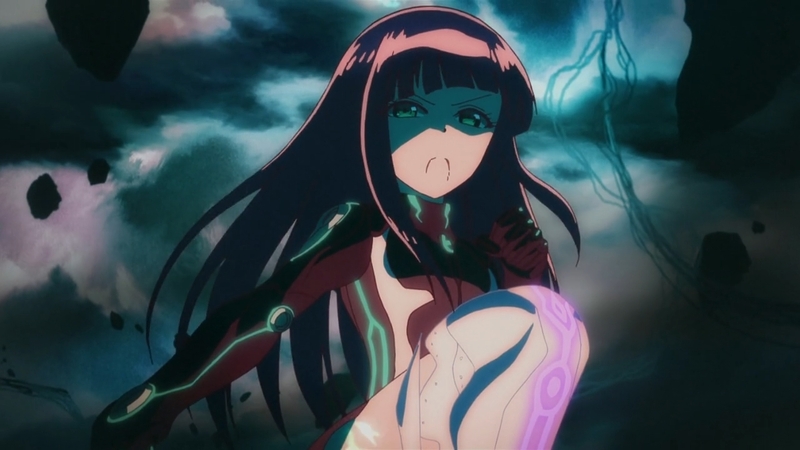 Also….it’s apparently ok to show off a gaping hole in someone’s chest but not Benio losing her legs? What’s up with that? Acceptable censorship continues to baffle me. 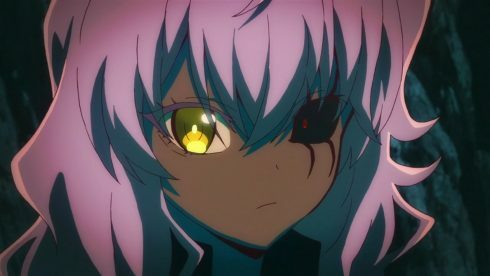 Regardless, I do wonder how the heck Rokuro didn’t die there. Was it ghost healing power? 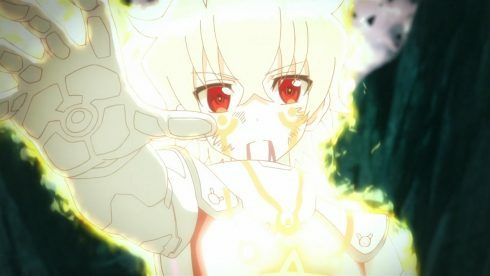 Some sort of Twin Star secret super ability? I don’t know. The only down thing was seeing that weird power-up and not understanding it. 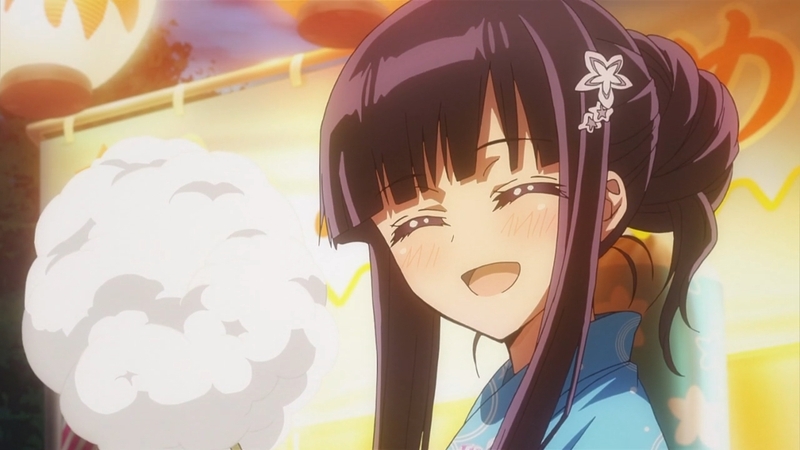 I will say that while Benio’s assault was short lived….it was at least enjoyable. I know the show wants to turn this into a Rokuro vs Yuto brawl (which it did), but these two are a pair. Just have to find a way to let them both fight at the same time. I did think at some point Benio would go down. 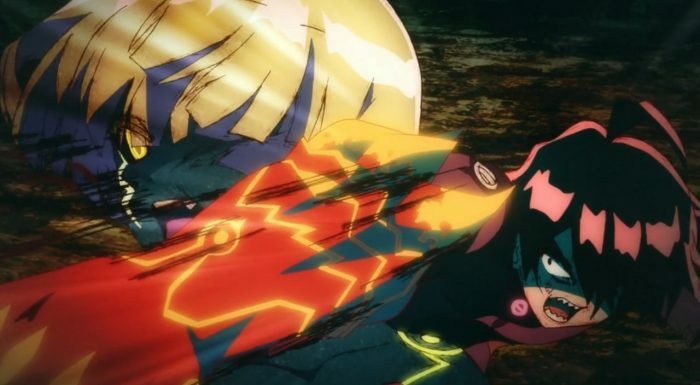 Rokuro I’m sure as well did a solid job when he first got that arm, but it is a pretty wild power. I’m not too surprised that her body wouldn’t yet keep up with the strain. It’s the same with Yuto being unable to use that power of his for too long before his body would give out. Not to mention it was both legs and not just a single limb. Yuto may have been insulting, but seemed a given that Benio would only be able to keep that up for so long. It’s not like her efforts were in vain either. Benio was stomping Yuto into the ground up to the point where she couldn’t keep it going. That was a lot of fun to watch in all honesty. 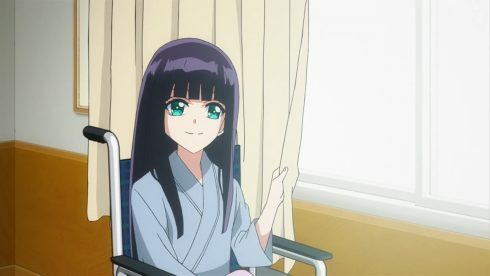 Benio has taken a lot of insults from Yuto since he’s come into the show and having a chance to just roll over him was pure enjoyment. And he wasn’t given a chance to do more than just get wrecked. This was a good example of why speed is such an insane power when you have enough of it. Benio was hitting hard and with such speed that there was no blocking or keeping up with the assault. That just added some additional damage that would make things more difficult for Yuto in time. 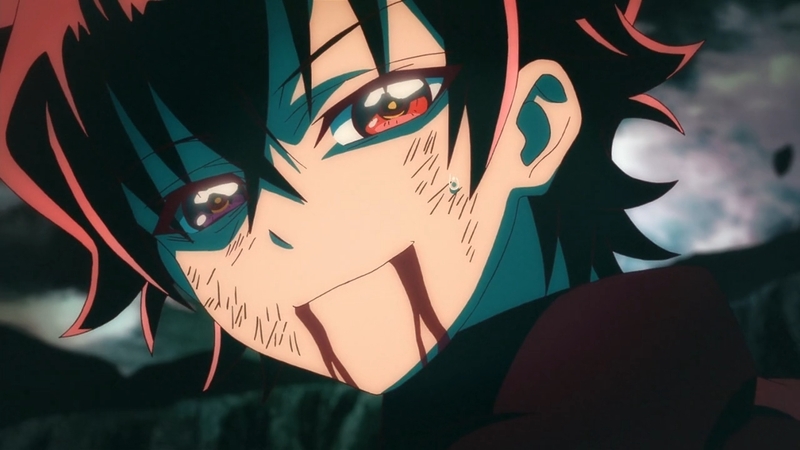 The big showdown with Rokuro and Yuto was a good old fashion fist fight. They were using some pretty insane powers, but in the end that’s what it was. While I’m not sure about the logistics of Rokuro taking those hits and not being dead or that ghosts could appear…it was fun XD. I suppose you could say that the spirits of those kids would be haunting that place where they died. 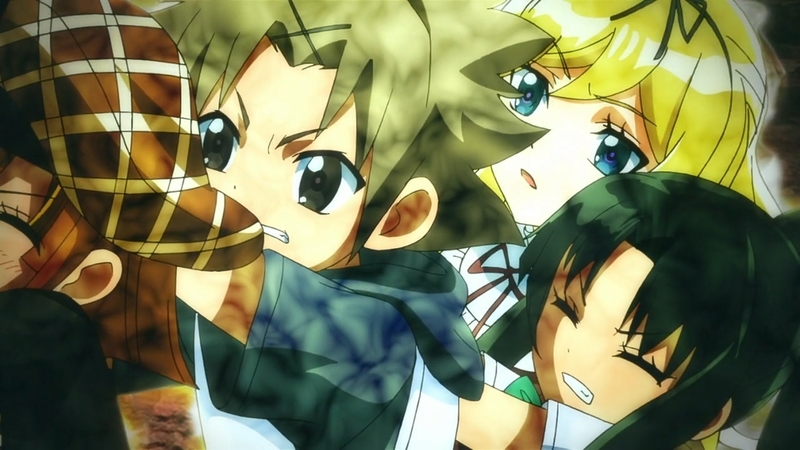 Also it was enjoyable to just see Yuto getting worn down and eventually sent falling. Of course he escapes in the end, but at least he shouldn’t be up for causing trouble immediately. Maybe he could win another confrontation, but he’s on the run right now. Probably will take some time to get stronger before he tries anything. At least I hope he’ll go quiet for a bit. The immediate aftermath may have been even better than the fighting. A surprising amount of openness between Rokuro and Benio there. 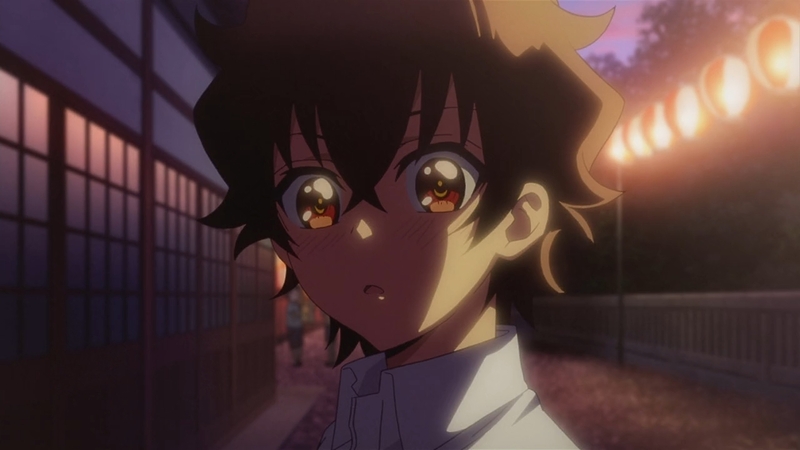 Rokuro basically admitting how worried he was about Benio when she actually underwent that corruption process. I’m sure for him it was like a nightmare. Seeing yet another person he cared about potentially being turned into a monster. This time someone who is becoming such a big part of his life. The same for Benio when Rokuro was punched through the chest! I’m sure she figured that was the end of Rokuro with that kind of insane injury. It really shows how far they have come in terms of trust and caring about each other. 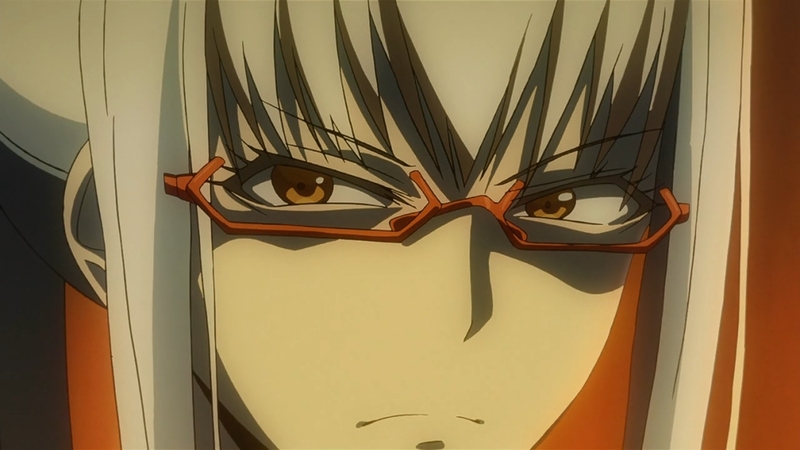 Of course Arima…is Arima. I really can’t bring myself to like this character. Mostly since I don’t know what to even make of him. I’m pretty sure he wants Rokuro and Benio to get stronger and is pushing them in that direction. 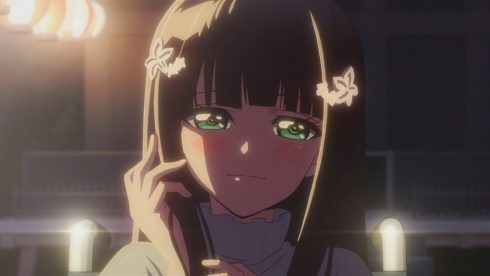 But at the same time I keep thinking he’s going to kidnap them, lock them in a room and say they can’t leave until Benio is pregnant. The mental make-up of this guy really makes me wonder sometimes. Regardless, I’m not surprised at the reception they got. The scary thing is that they still basically put down a hard limit of 2 years. If they can’t get strong enough by then…they are going to make these two have kids. They really did end the episode on a high note though. 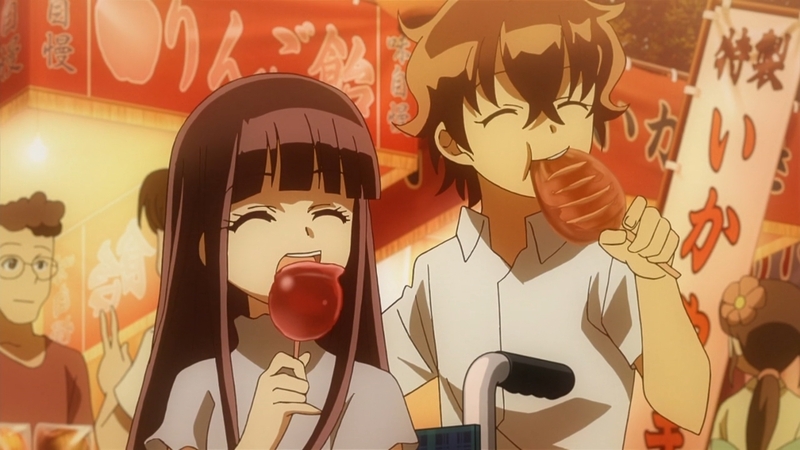 Having these two going on a pretty brisk date and ending it with Rokuro giving Benio new hairpins. Now she has ones that can be a source of good memories. It was worth a good laugh as well that Rokuro took so long because he was god awful at the shooting game XD. Burning through his wallet for the sake of getting something to cheer her up. Also a fair point that neither of them are exactly against the whole marriage and kids thing right now…It’s just fair to say that at their age they don’t exactly want to leap their relationship onto that level yet. 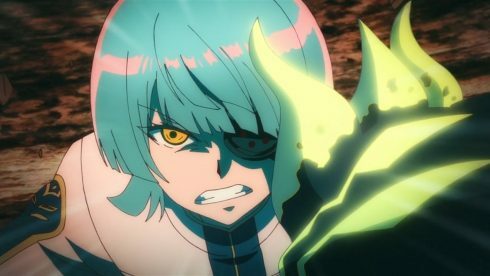 Another interesting moment was Mayura and Seigen. 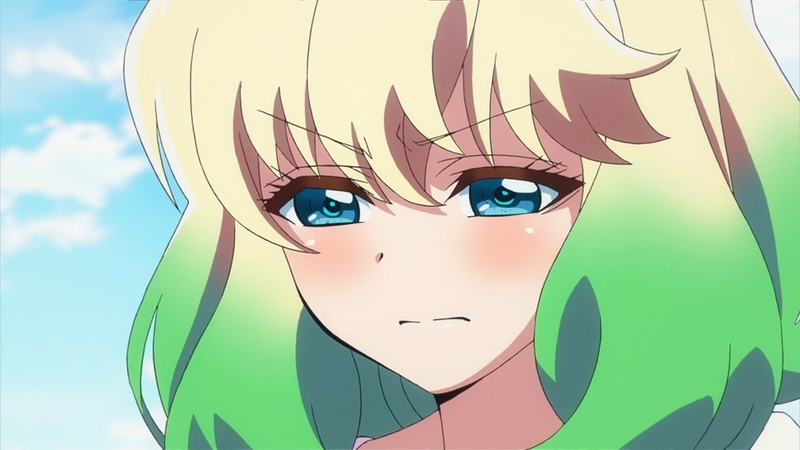 I would guess Mayura is sick and tired of being kidnapped. I do hope she isn’t simply doing it to chase after Rokuro since that isn’t going to work out. That ship has well and truly sunk. But if she wants to fight with her friends and stop being a victim then I can support that. This made for a good ending to the arc they are on. Now they have more flexibility to just deal with the aftermath of what happened and perhaps move into an original storyline for a bit. I’m fine with that and curious to see what will happen going forward. Going to be an adjustment period for Benio and those new legs as well.